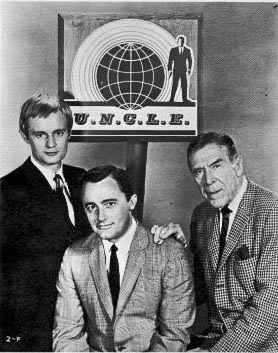 Before the Internet came along, the only way U.N.C.L.E. fans could communicate with each other was via regularly scheduled newsletters from the fans clubs. If you still like to hear about the series and the fans via snailmail, try one of these.